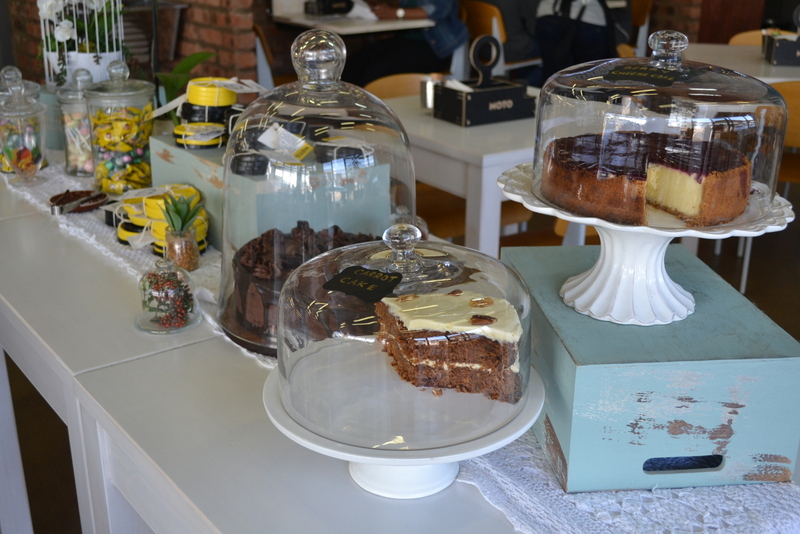 Moto Cafe is a relaxed, Durban coffee shop in uMhlanga. 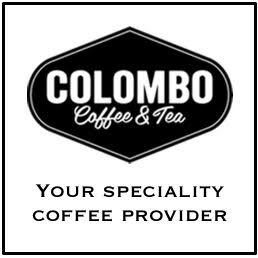 Serving Colombo Coffee and a table of rich, decadent cakes and pastries, this coffee shop is definitely one of my favourite Saturday hangouts. As I write this (on a Saturday morning) I am sipping on a single cappuccino while my baby sleeps next to me. Jack Johnson is playing in the background and the buzz of people in the cafe below calms my soul. 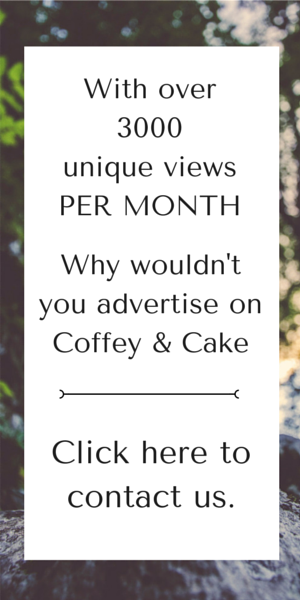 There is a life to this coffee shop that is fresh and exciting. The staff are awesome. The atmosphere is inviting and the menu covers breakfast, lunch and snack time. This morning I had a flapjack stack with bacon and banana, drizzled with syrup. YUM!!! Also, their cheeseburger OMGooossssshhhhh. 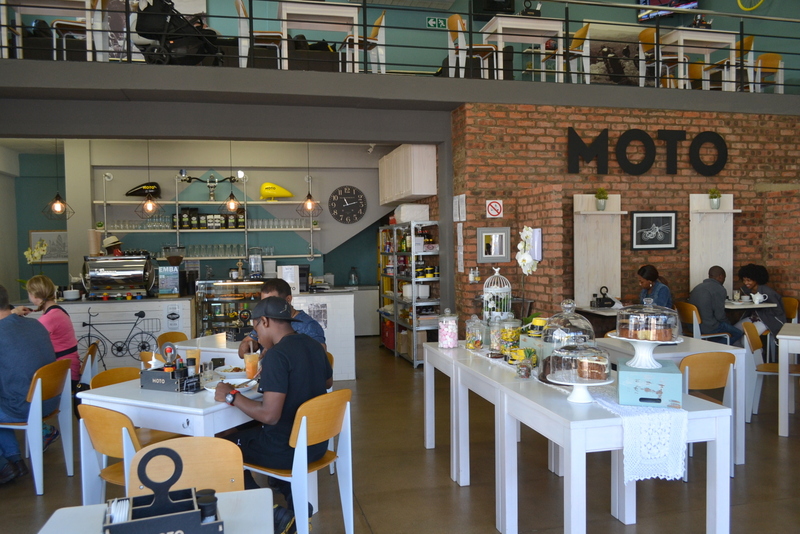 Moto Cafe is in the Outlet Park on Meridian Drive, uMhlanga. 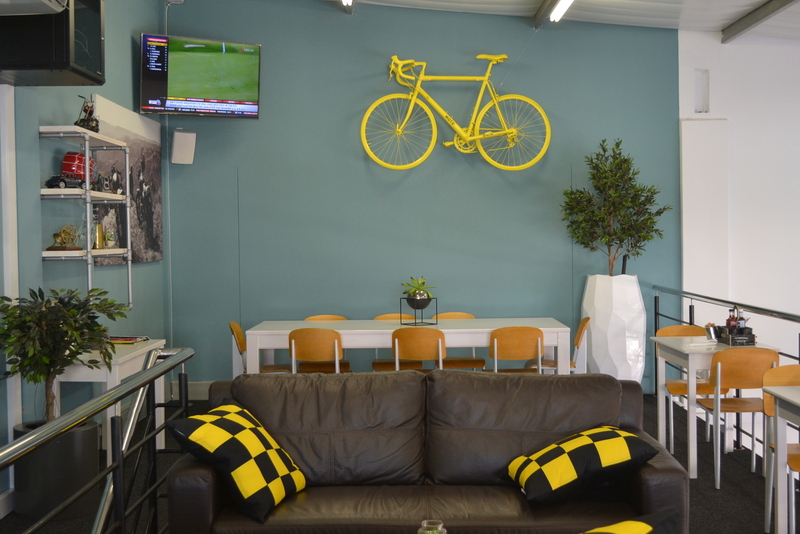 You’ll spot the motorbikes in the carpark and the yellow umbrellas outside. 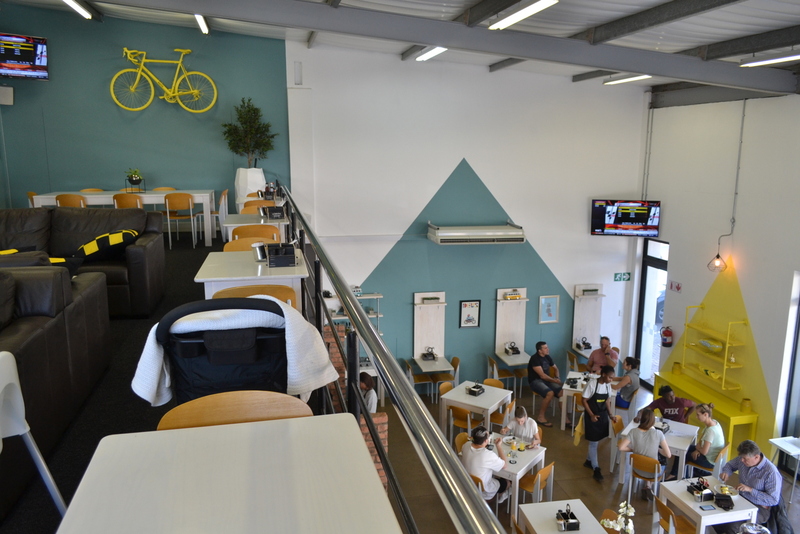 My favourite thing about the interior of Moto Cafe is the bright yellow bicycle hanging on the wall upstairs. I’m looking at it now, as I sit up here on the couch. Saturday/Sunday | 7am – 2pm. 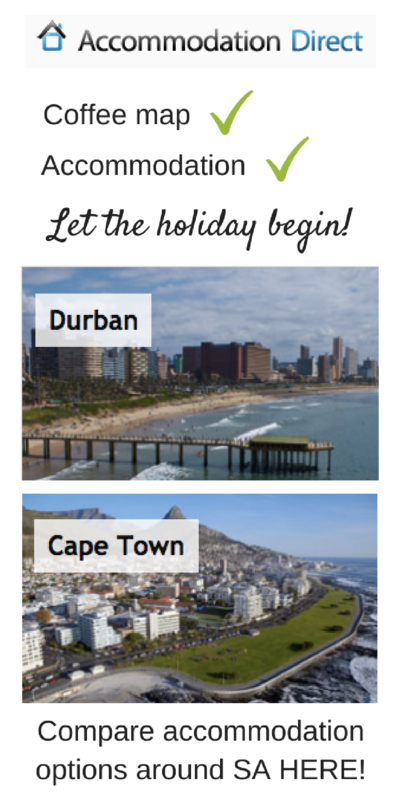 Contact: 031 007 0376 or info@motocafe.co.za. Find Moto Cafe on Facebook & Instagram.